Review by Ann Naffziger, M.Div., M.A.B.L. 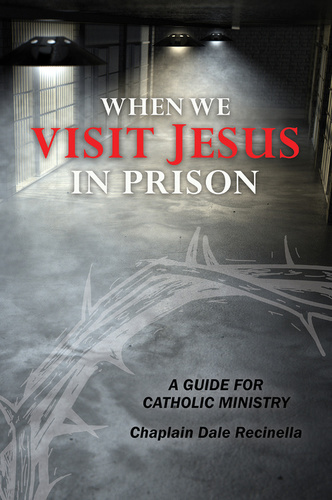 Part I of the book systematically presents social justice, ecclesial, and pastoral frameworks for ministry, addresses Catholic prison ministry as evangelization, and discusses spiritual, communal, and individual practices for ministers to avoid burnout. Part II address the general pastoral needs of inmates, staff, and the families of inmates, and presents current theories on why people commit crime and characteristics of criminal thinking. Part III considers the specific needs of particular prison populations, for example women prisoners, newly arrived inmates, and those facing life sentences. Part IV wraps up with a discussion of constraints that affect restorative justice. For anyone considering ministering to an incarcerated population, volunteers who are beginning their journey, or experienced prison ministers who continue to seek out Jesus in prison, this book will be a valuable, challenging, and ultimately hopeful resource.